Catherine and I just got back from a trip to the Walbran Valley, where we met up with an awesome tarantula relative Hexura picea. Read all about it here, and then check out these videos I took today of feeding specimens we brought back alive. They seem to have taken well to their new settings! 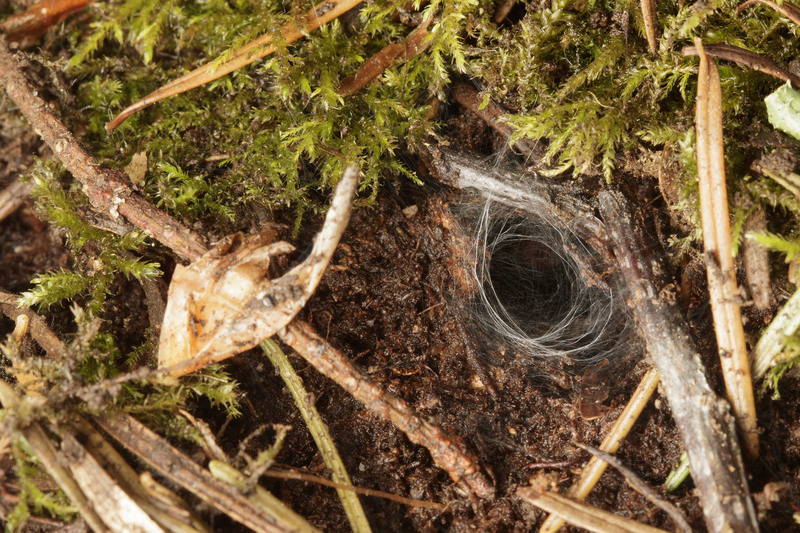 The silk lining of the burrow entrance of a captive Hexura picea. 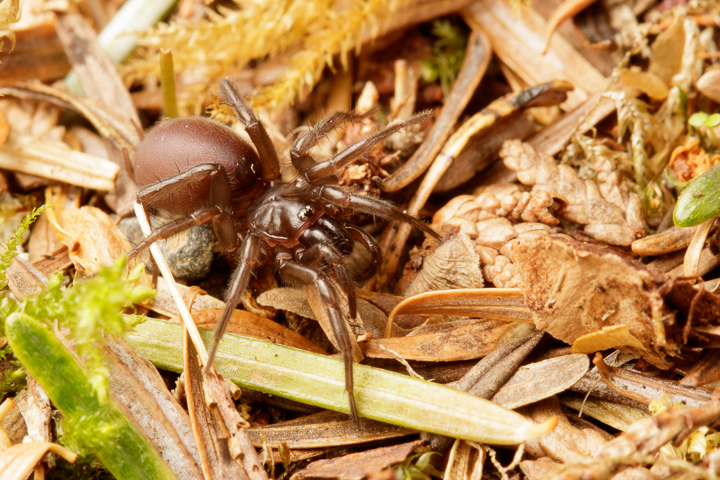 This entry was posted on June 1, 2017, in Natural History, Spiders and tagged Hexura picea, Mecicobothriidae, Walbran Valley.